Just Listed!! 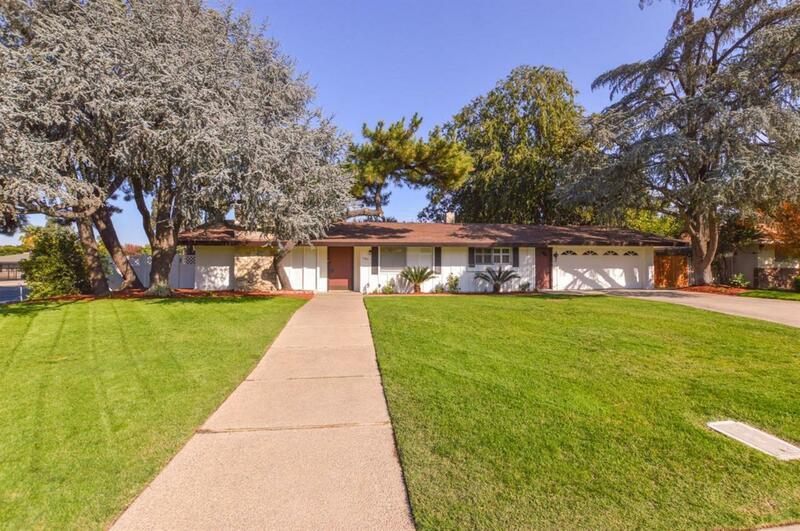 Fresno's most desirable neighborhoods just walking distance from Fig Garden Village and Bullard High School. Beautifully maintained 3BR/2.5BA and 13,700sq ft lot. Huge formal living room with built in cabinets, plantation shutters and fireplace. Family room is open to the kitchen and dining room, features a brick fireplace, beamed ceilings with picture windows overlooking the beautiful spacious back yard. Nice sized kitchen with wood cabinetry stainless steel appliances and tile counter tops. The hall bath features a separate tub and shower. Isolated 1/2 bath and laundry room. Huge lot with lots of space and mature trees around the property. This home is move in ready schedule your showing today! !